SANTA SUSANNA RESORT is the best option for your holidays in Santa Susanna. With the ALL INCLUSIVE package, you will get more for your money. Your stay will include a comfortable room, ail meals at our buffet restaurant, snacks, her drinks, soft drinks, water, house ovine, beer and Local alcoholic beverages from 10:00 am until midnight. Furthermore, we also offer daytime and evening entertainment. It's easy, an you have to do is wear your all inclusive wrist band! Enj, your holidays to the extreme, without having to worry about anything! Just relax and have fun! We will make sure that you will enjoy your all-inclusive holidays at the Santa Susanna Resort ***, Located in Santa Susanna @ Costa Brava / Maresme. 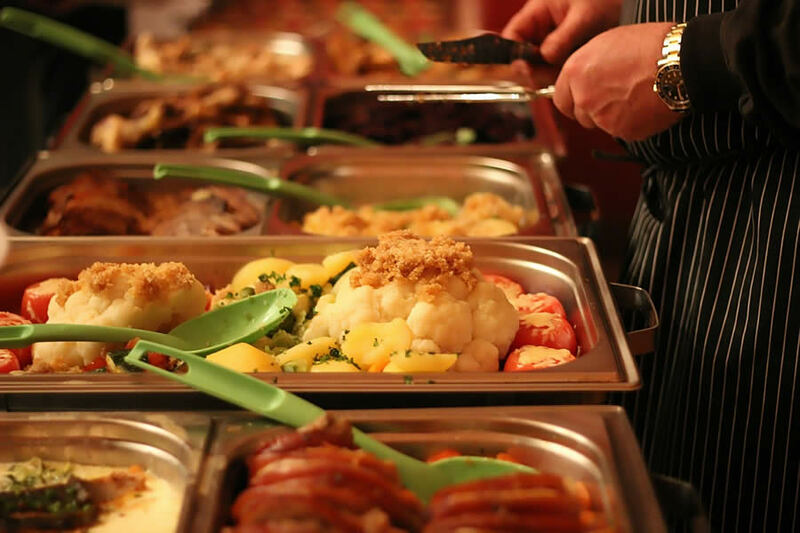 • Varied buffet meals (breakfast, lunch and dinner): Breakfast: 7:45 - 9:45 hrs Lunch: 12:30 - 14:00 hrs Dinner: 18:30 - 21:00 hrt The timetable is approximate and the hotel management resew, the light to ame. them without a, previous notice. 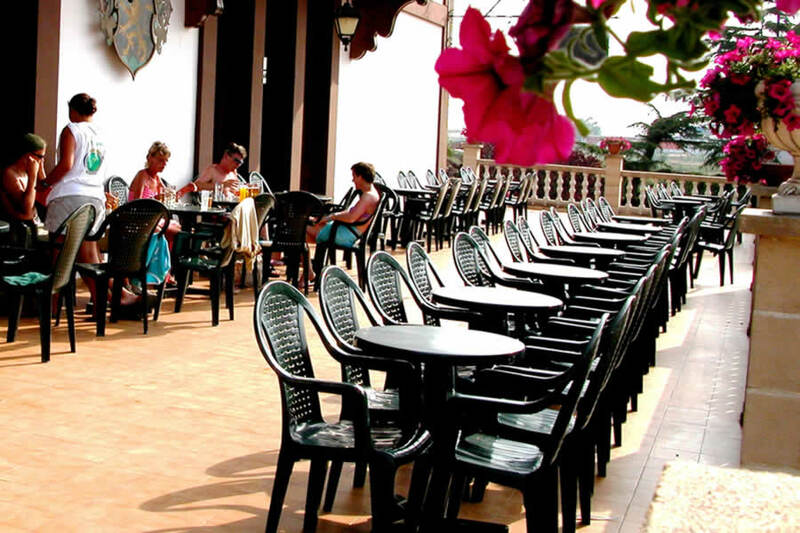 • Local beverages (with or without alcohol) at our bars and hotel restaurant from 10:00 am until 23:00 hrs. • House wine by the glass with meals, draft beer and draft sang..
• National soft drinks, tea, coffee and water from 10:00 to 23:00 hrs. Daytime entertainment with sports activities, water games, etc. depending on the season. Evening entertainment several times per week. All Inclusive customers are identified with a bracelet (personal and non-transferable) which gives them access to this board basis. The customer will be served with a maximum of two drinks at any one time. It is not permitted to accumulate drinks or site them to other cus. 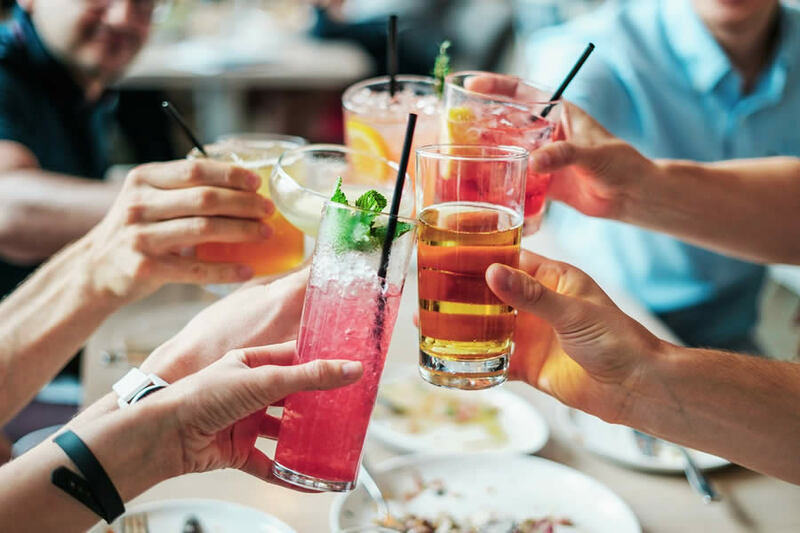 Alcoholic beverages will not be served to under Ms.tomers In the interest of Hygiene and Health and Safety it is not permitted to take food or drinks from the dining room, bar or snack bor. The Management reserves the right to refuse to serve alcohol to those behaving inappropriately. All of the All Inclusive amenities are exclusive to the customer and sharing with customers on different board options is not permitted. In case of infringement of the All Inclusive Loreto, non-acceptance or non-compliance with these rules, the Hotel reserves the right to withdraw All Inclusive benefit.